Stan White Realty is pleased to announce that we are the first Outer Banks vacation rental company to extend K Club benefits to all of the properties in our program. The K Club is an exclusive amenity program provided by our friends at the prestigious Kilmarlic Golf Club. 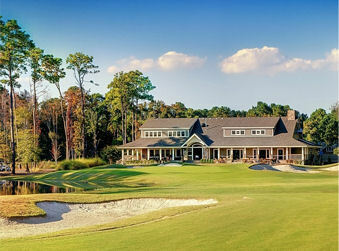 And while the golfer in your group will certainly appreciate the benefits, the K Club offers special discounts and services for a variety of Outer Banks activities. The K Club Concierge is available to answer your questions, book tee times and arrange transportation. Call (855) 355-2582 or send an email to info@kclubobx.com. Visit the K Club website for details. 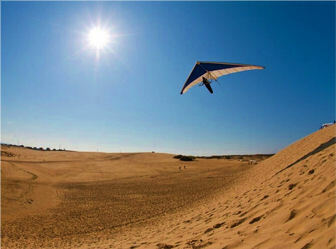 Corolla Wild Horse Tour Discounts from Corolla Outback Adventures and Wild Horse Tours. Visit the K Club website for details. Jeep Rental Discounts from Outer Banks Chrysler-Jeep-Dodge. Visit the K Club website for details.